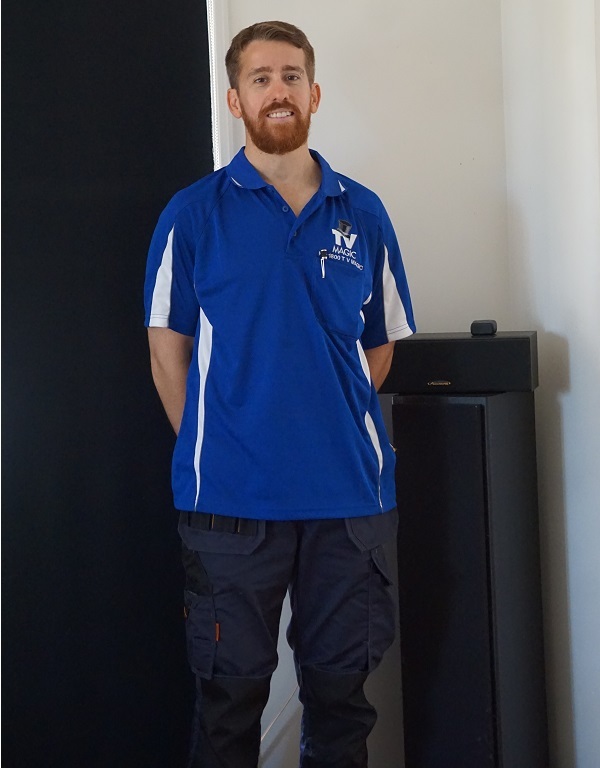 Hi, I'm your local TV Magic Technician Gordon here in Townsville, and I specialise in all your TV Antenna problems and solutions. One common service, that can make a real difference to your entertainment life, is our TV Point or TV Outlet Installation. TV Points often go unnoticed, that is, unless they are causing problems, or...unless you don't have one in the room you want it. 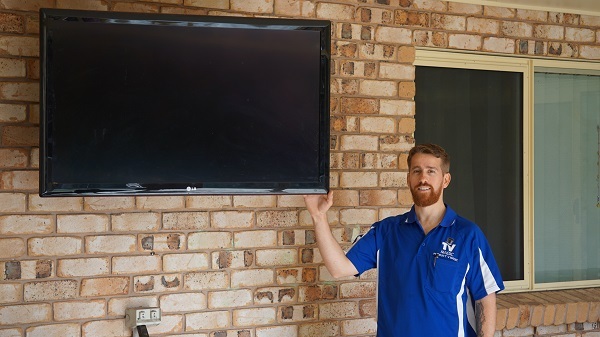 It may seem that installing new TV Points is a fairly straightforward procedure, but, you might be surprised to find that a badly installed TV Point by someone who is inexperienced or careless can cause not just one but all of your TV's to start experiencing problems, that's why it's important that you get your TV Points installed by the experts at TV Magic Townsville. 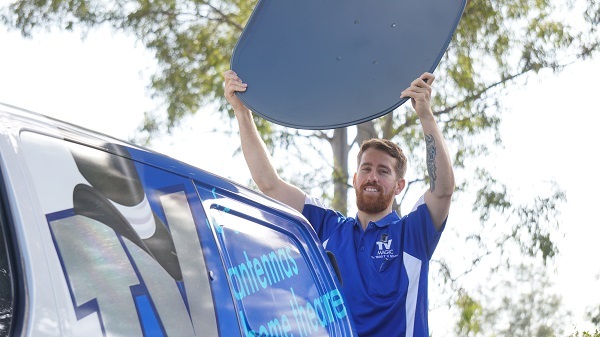 Many handymen or other TV Antenna services fail to do the proper checks when installing new TV Points. 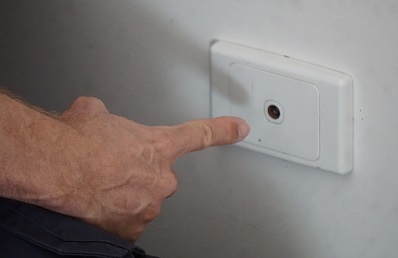 Every time a TV Point is installed, it actually reduces the strength of coverage getting to your current TV's so, if you want another two TV's and Points installed in the home, and already have a weak TV signal...you guessed it, you could end up with more problems than you started with. 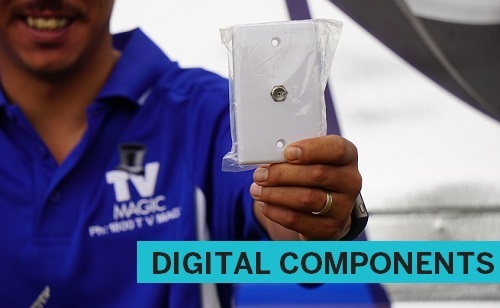 These kinds of issues don't occur when you call TV Magic because I emphasize quality when it comes to my work; quality customer service, quality materials and quality results each and every time. 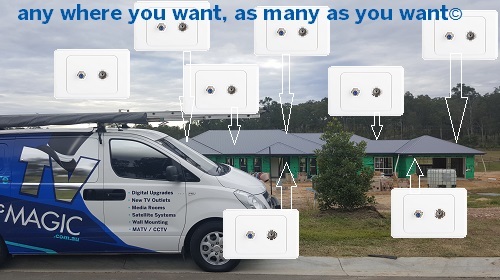 Unlike some other TV Antenna services, I also go the extra mile to install your TV Points in those difficult places such as on brick or concrete, and always leave the end result looking clean and professional. 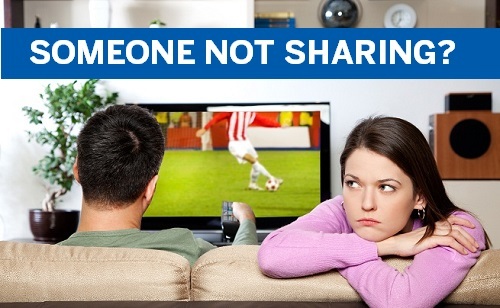 So if you want expert TV solutions of any kind, then you've come to the right place. Give me a call at TV Magic Townsville today!